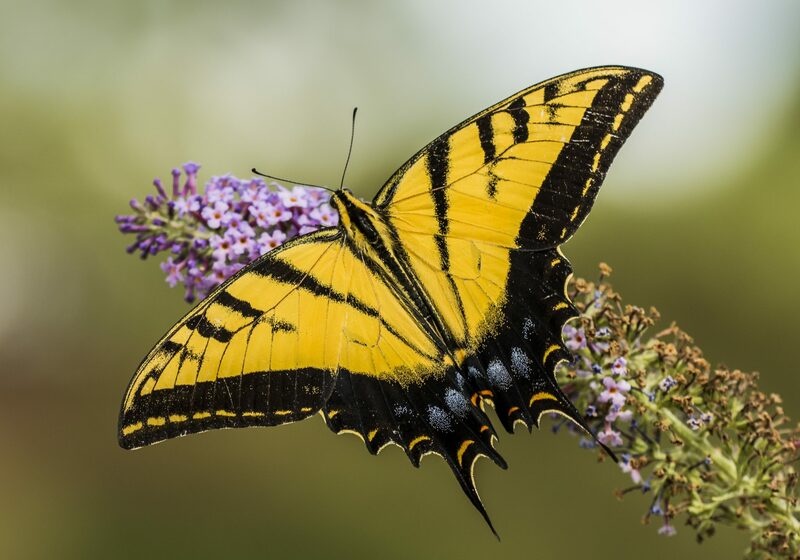 The Swallowtail and Birdwing Butterfly Trust welcomes all contributions towards its work. If you are interested in a project-restricted donation please take a look at our list of Projects, or contact us for the latest campaigns. Recently we have supported a large project on Queen Alexandra’s Birdwing in Papua New Guinea, habitat enrichment work on the Richmond Birdwing in Queensland, Australia, a survey of the Kinabalu Birdwing in Sabah, Malaysia, a workshop on the British Swallowtail in Norfolk, UK and a genetic study of the two populations of the Homerus Swallowtail in Jamaica. We also need support for the basic work of the Trust, including management of this website. The Trust has extremely low overheads as we have no staff or premises, and all the fundamental operations are carried out by the voluntary Trustees and Advisors. 3. You will also find us conveniently on PayPal, which makes currency exchanges easier!